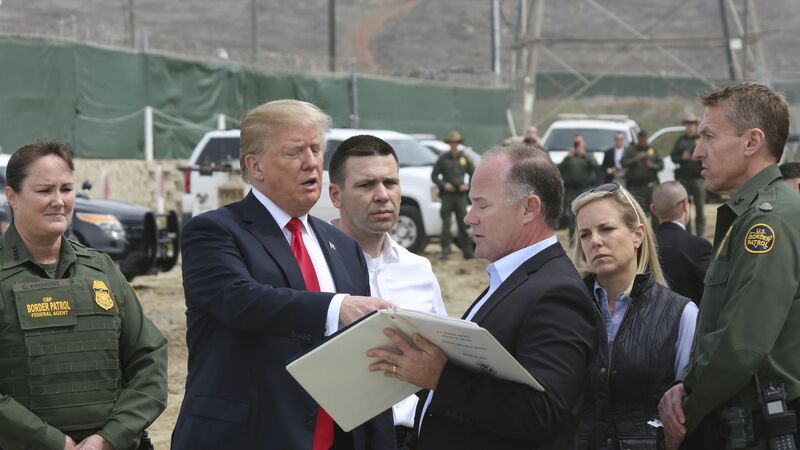 The cautious view among most Republican lawmakers and White House aides is that President Trump won’t follow through with his dramatic threat to close ports of entry at the border. The big picture: A source who has been talking to Trump about the border situation throughout the past week said that the president remains skittish about doing anything to disrupt the markets. Trump is encouraged by what Mexico is doing to apprehend migrants on their journey to the U.S.